THERE ARE TEAMS that win promotion to the top tier then fall after a short spell and never manage to return. But it is possible for clubs with decades of top-flight history to disappear for good? 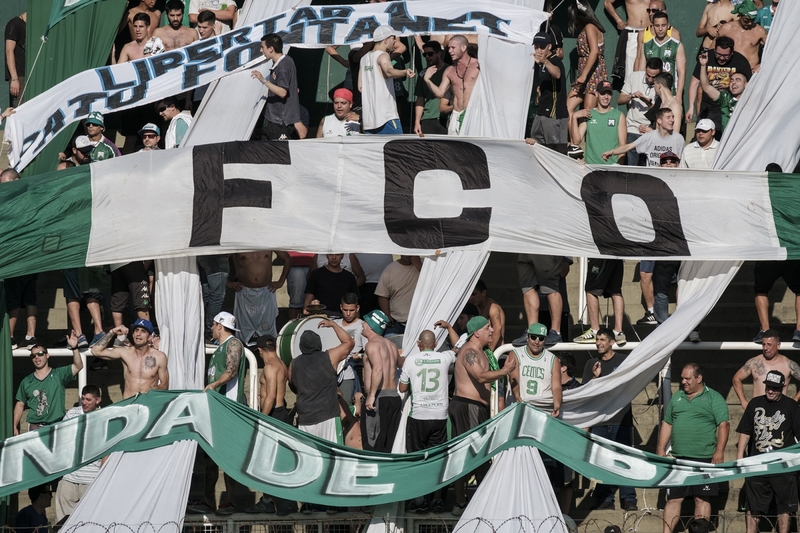 Atlanta, Ferro and Platense are three traditional inner-city clubs which have together spent 216 years in the Argentine Primera División, and yet they haven’t managed a single season between them since the turn of the millennium. As a result of their downturn in fortunes, their fan bases began to decline – at times at a startling rate. Luckily, like most Argentine teams, they are multisport clubs, which makes their fight for survival a little easier. These clubs play an important part in their respective neighbourhoods and all of them offer facilities for the local youth. Can they, however, return to their lofty perch in football? Los Bohemios were founded in 1904 and there are two theories for their choice of name. The first is that it was to commemorate the earthquake which happened shortly before in the city of Atlanta in the United States. The other is that it was taken from the name of a warship that arrived in the port of Buenos Aires. Their blue and yellow colours were borrowed from the colour of the awnings of local businesses, which was typical for many clubs at the time. The club spent their early decades moving from one ground to another – hence the name Bohemios – until they settled in the Villa Crespo neighbourhood of Buenos Aires. It was in those years that large numbers of Jews arrived in the capital and settled in Villa Crespo. This had – and still does to this day – a big impact on the club, with many of their presidents and sponsors being of Jewish descent. The other major club in the area was Chacarita Juniors. Their rivalry became fierce in the 1940s when, after a dispute over the stadium, Chacarita had to move outside of city borders to the San Martín district. 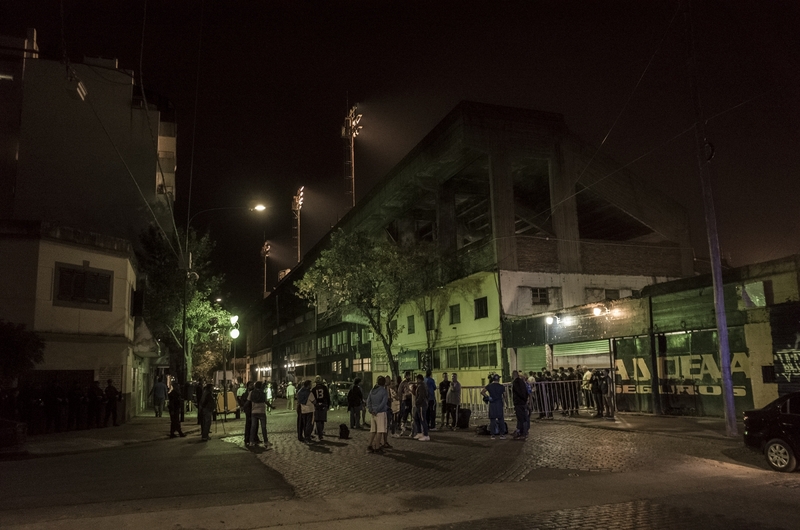 Despite the distance between the stadiums of the two clubs, this rivalry is still one of the biggest in Buenos Aires. Atlanta’s most successful era was between the late 1960s and early 70s, reaching a cup final in 1969 and finishing third in 1973. In 1984, the club was relegated to the second tier after playing 64 seasons in the top flight. The following decades would compound their misery and often consign their history to mere pages in a book. They went into administration in 1991 and their stadium was closed due safety concerns in 2005. Even though the stadium was re-opened four years later, its capacity was reduced to 8,500. 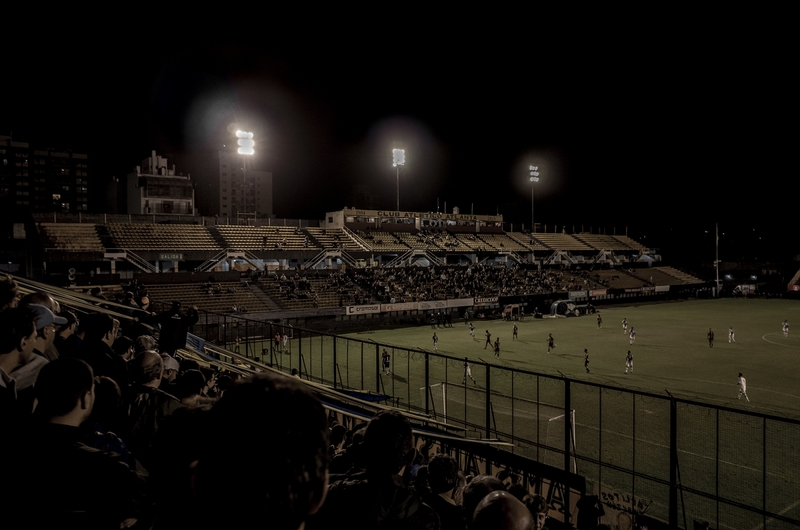 Currently, the club has around 3,000 active members and play in the Primera B Metropolitana, the third-highest level of Argentine football. 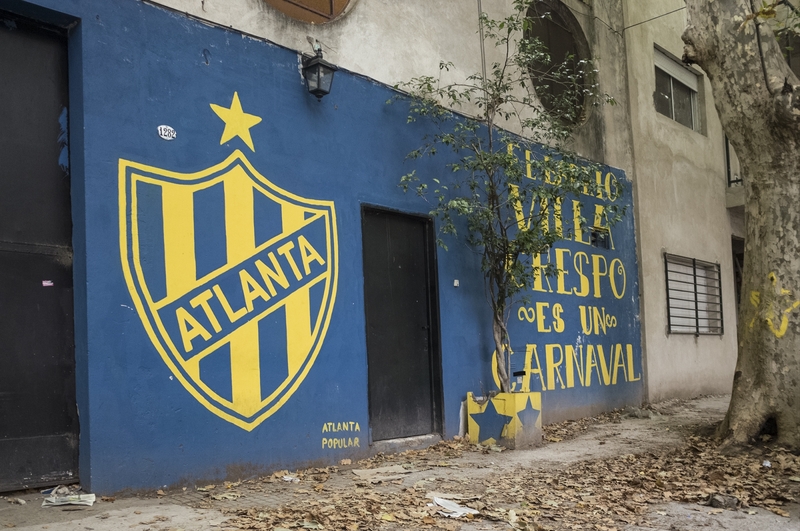 Juan – Atlanta supporter: “I was born in September 1984 – the same month Atlanta was playing its last match in the Primera. Every kid of my age grew up listening to amazing stories of the great players, unforgettable goals and last-minute feats. However, at the same time with the suspicion that we were unable to witness stories like those. Why? Because what we were watching on the field was not great. 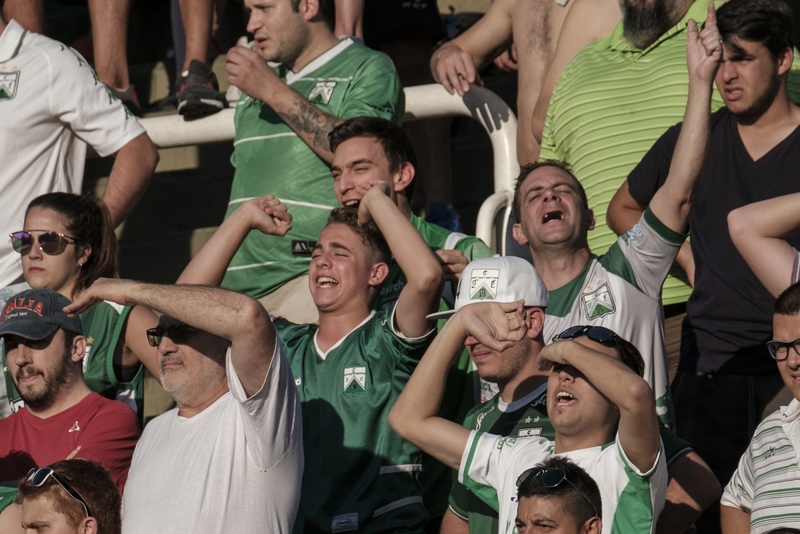 The Verdolaga are the green-white club of the Caballito barrio that came to life in 1904. Like many other institutions in Argentina, the club was founded by English railway workers, hence the name Ferro Carril Oeste (Western Railways). The roots of the team are still evident at their headquarters, which was built in a charismatic English style. The club’s colours changed a few times during their early years of existence, from white and red, which was their original combination, to Aston Villa’s claret and blue, which was based on a set of jerseys that were presented by a crew of English ship workers whom they had played a friendly against. Finally, in 1912 they ended up with a green strip. Why they stuck with this colour remains a hot topic of debate, even to this day. One theory is that their district has the most parks in the capital, while the other cites the influence of the Irish population of the barrio. The team established themselves in 1905 on the corner of Avellaneda and Martín de Gainza streets, which meant that their stadium is the oldest in the capital. 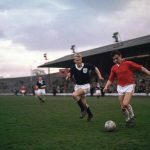 Ferro are the most successful of the three teams featured in this article, having won the top flight twice and finishing runners-up three times. Their two titles are from 1982 and 1984, the first coming during a momentous unbeaten campaign, something only four teams have ever achieved in Argentina. Those titles brought the chance to compete in the Copa Libertadores, and fans still sing songs about their foray into the continental game. Despite the success, the club they couldn’t keep the team together and it kickstarted Ferro’s journey down the pyramid, which ended up with relegation to the Nacional B in 2000 followed by the third tier a year later. They also had problems off the pitch. Greedy presidents and shady management put the club into administration, which led to a 12 year battle for survival. They survived by selling their most talented young players and through membership fees until 2014, when a court decision lifted the economic restrictions and gave Ferro back to its members. 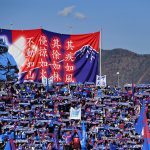 As a result, membership began to rise, with some sources estimating this number to be around 16,000. Even though their current position doesn’t reflect this – they are struggling in the second tier – it appears that Ferro are on their way back. They have started to rebuild their stadium by removing the old wooden terracing and replacing them with new structures. The arena, which hosts not only football but many great bands, is ready once again to welcome some of Argentina’s biggest clubs, including arch-rivals Vélez Sarsfield. For Ferro, it’s a case of when, not if. Martín – Ferro supporter: “We are not going through our best moments and we are not fighting for the first positions of the second tier, but something is emerging in the club that suggests that it is not long before Ferro returns to the Primera. Maybe this something is not the quality of the players or the coach and his team – perhaps what is emerging is the fact that we can see signs that we are turning into the same club we used to be until the last years of the 20th century. Platense is unique in that their colours are brown and white – a rarity in the football world. 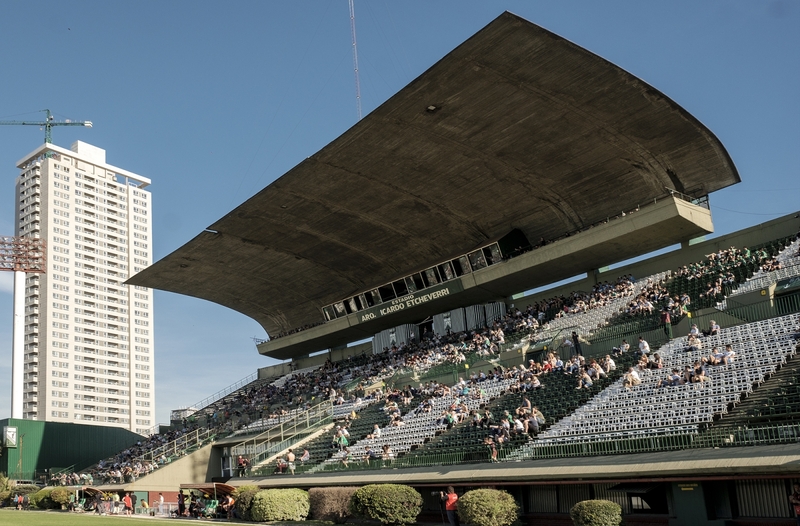 Founded in 1905 in the Recoleta district, the team kept moving to the north until 1979, when their 31,000-capacity stadium was built just beside the Avenida General Paz, the motorway which separates the city from the Conurbano. 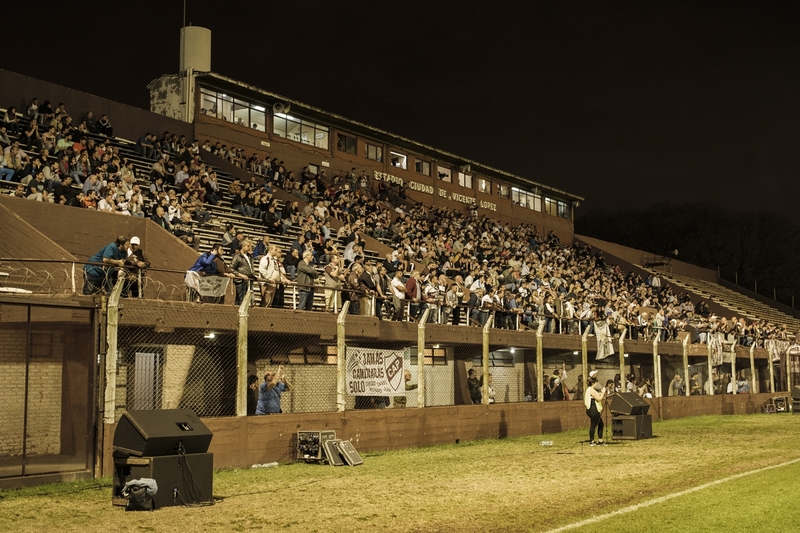 Platense fans were often called Tira Piedras – Stonethrowers – because they allegedly used to stone the supporters of the other teams as they drove along the motorway and to the ground. Even though they are now located outside of Buenos Aires’ border, the team historically belongs to the Saavedra barrio, the neighbourhood just the other side of the motorway. During their 73 years in the top-flight, they finished second in 1916 and 1949, their best showings to date. The side widely known as Los Calamares – The Squids – were given their title by a journalist in the 1930s who claimed that “they moved as the squid in its ink”. Famously, they beat a touring AC Milan in the 1950s and became known for last-gasp survivals in the top flight. In the 1990s, the club found itself on the map thanks to giving David Trezeguet his first steps in the professional game. After he left for Monaco, Platense dropped to the second tier in 1999 and soon after to the third. They managed to return for a short spell in the Primera B only to be relegated again, where they have remained. With 3,000 members and a promising season, their return to the B is likely. 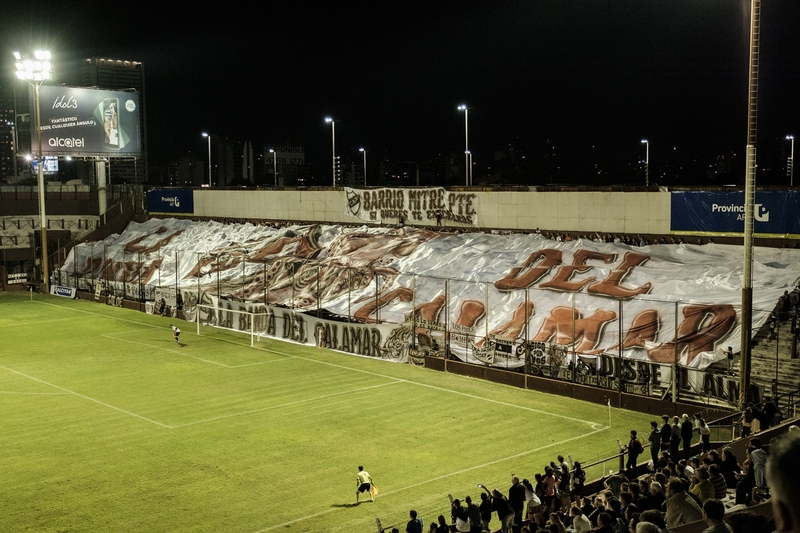 Lucila – Platense supporter: “If you are someone who loves Argentine football and has a bit of knowledge of the subject, I’m sure you don’t need to be told how many years Platense competed in the top flight, but in case you don’t know, I’ll tell you that that was 73. Unfortunately, that number isn’t a motive for a fairy to select us to take a place in the top tier again. “We are trying to return since the minute River Plate beat us 3-0 in the Estadio Ciudad de Vicente López in June of 1999. That day tore us down so bad that 19 years went by in a blink of an eye. During that period, we saw terrible stuff: violence, endless internal fights, large debts, the loss of hundreds of belongings, destroyed relationships, bad press and a desertion of activities. 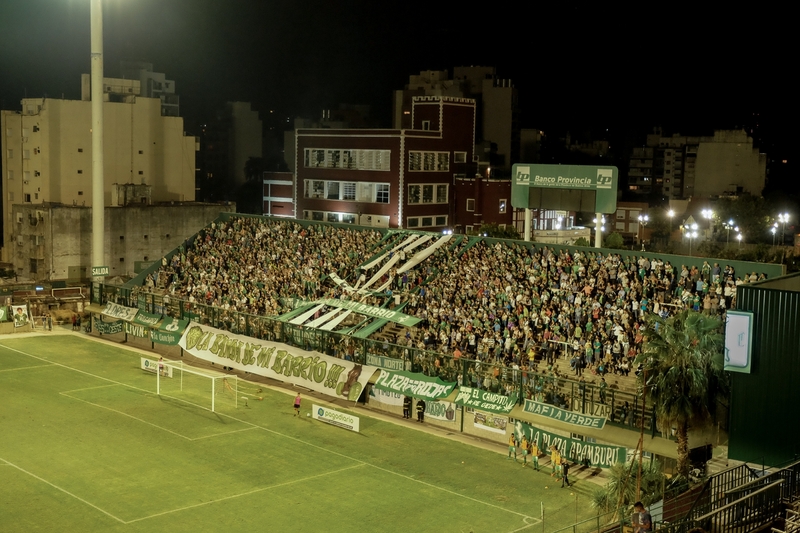 Yes, Platense has been kind of a ghost club. It took us years of suffering, blood and sweat to leave that indolence behind and rebuild our self-esteem. “Nowadays, Platense is putting the things I’ve mentioned before in order, although the national economic situation isn’t favourable to our club’s interests. 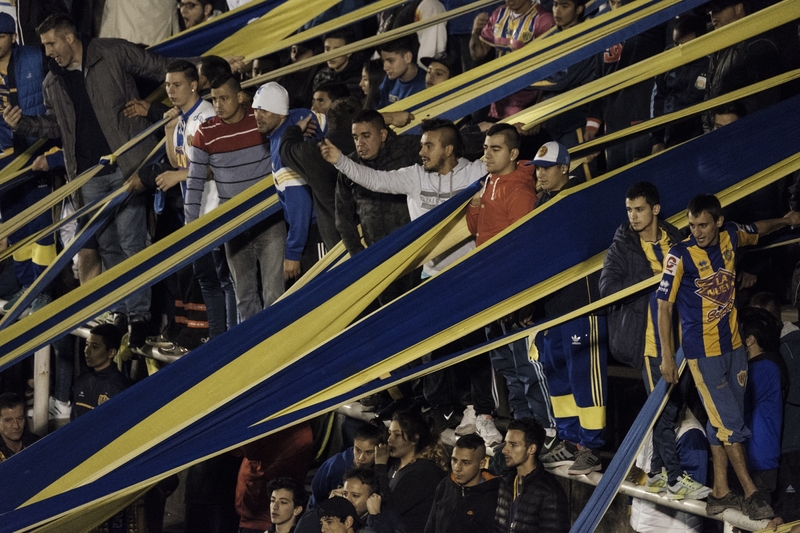 A corporate-style government which is running Argentina affects people’s conditions to pay the membership fee, attend the matches and help in their spare time. It goes against our way of being a serious institution. By Bett Moron. 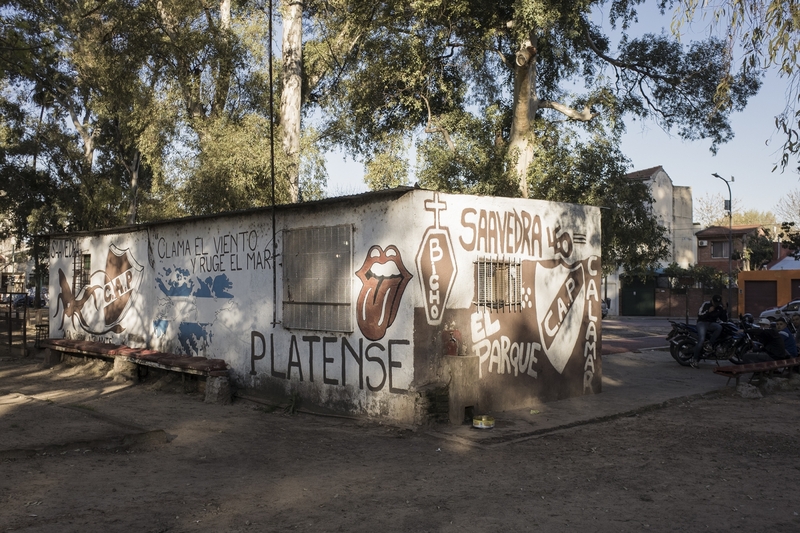 Bett is currently working on an exciting book about football culture in Argentina. You can check out more of his work on Instagram.